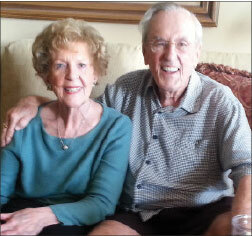 This is the second of a two-part article based on an extensive interview with former mayor Don Jones. Don Jones was mayor during a time of intense infrastructure improvement, and a watershed period for St. Petersburg’s civil rights history. This is the first of a two-part article based on an extensive interview with former mayor Don Jones. 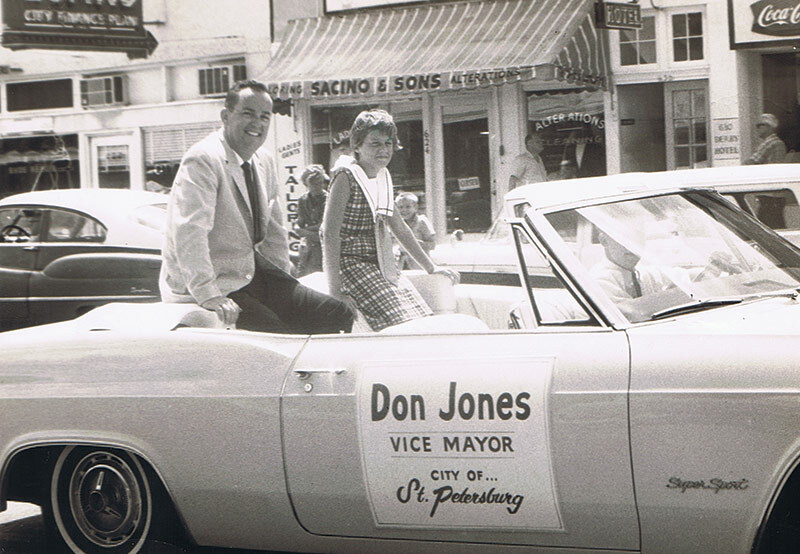 Don Jones was mayor during a time of intense infrastructure improvement, and a watershed period for St. Petersburg’s civil rights history. 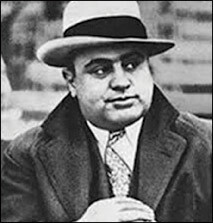 Over the years, there have been numerous rumors, reports, and stories about Al Capone in St. Petersburg. This article is an exploration and new look at those stories. 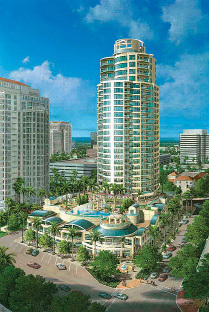 This is the second of a two-part series on the Vinoy Renaissance Hotel. 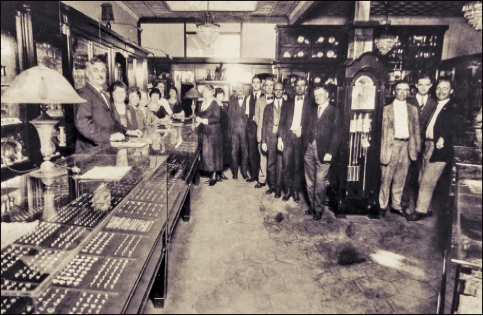 The first part told the story of the Vinoy’s restoration, reopening in 1992. The second part deals with the Vinoy restoration’s impact on the revitalization of downtown St. Petersburg. The current era of downtown revitalization may be divided into four phases: The Events Prior to 1999; The First Wave of Downtown Condominiums; A Second Wave of Downtown Construction; and The Present Boom Period. 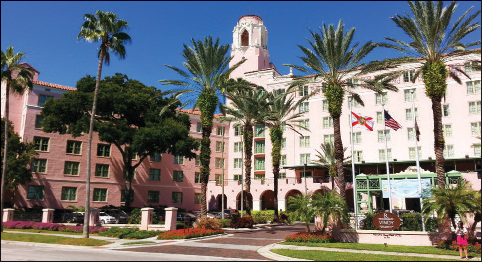 The historic Vinoy Park hotel was built by Aymer Vinoy Laughner in 1925. The architect was Henry Taylor, who also designed St. Mary’s Church, Comfort Station No. 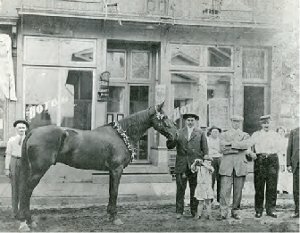 1, the Jungle Hotel (now Admiral Farragut), the Jungle Prada, and the Florida Theater. The cost of construction was $3.5 million – at the time, the largest construction project in Florida history. 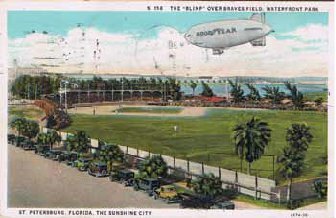 The Vinoy was the largest and most luxurious of St. Petersburg’s boom-era hotels. The Bahama Shores Neighborhood is located just south of Little Bayou. 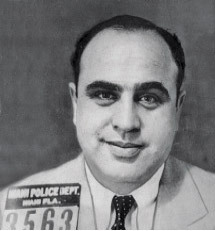 It is bounded on the west by 4th Street and on the east and south by Tampa Bay. Little Bayou is located just south of Big Bayou, adjacent to the Driftwood Neighborhood. A bayou is a water body tributary to another body of water, or simply a marsh. Little Bayou merges with Tampa Bay and is fed by Little Bayou Creek, which originally began from springs that now feed Lake Vista. At one time Little Bayou was a marsh, but little of the marsh exists today.